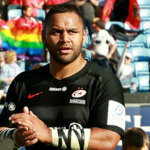 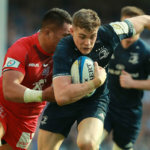 Jamie George considers Owen Farrell to be possibly the best player in the world after his latest masterclass. 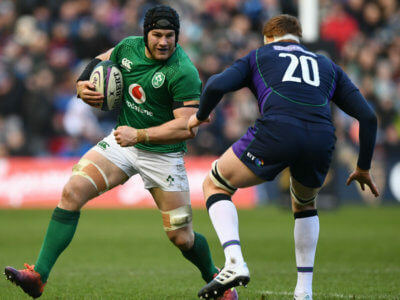 Sean O'Brien's long stay at Leinster will come to an end following the World Cup after he agreed to join ambitious London Irish. 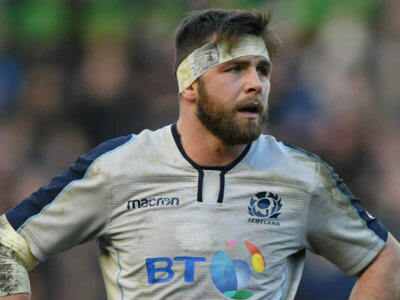 Ryan Wilson will play no further part in the Six Nations, while Stuart Hogg and Huw Jones will be assessed this week.